Throughout the years, there have been interns that have stood out, left lasting impressions, and established long relationships and friendships with the staff. Dr. Kerby Weaver is no exception. Mention his name and anyone who worked with him during his internship will smile. Coming to Peterson and Smith was just a perfect fit all around for the Kansas City, Missouri native. Growing up the son of a veterinarian on a beef farm, Weaver didn’t have much of a choice but to follow down that path. “My first vet experience was before my memory; my parents took me by a client’s stable on the way home from the hospital. But growing up in a vet truck and vet clinic these experiences weren’t realized as significant until later, obviously. I actually wasn’t truly interested in becoming a veterinarian until probably sophomore year of college,” he recalled. 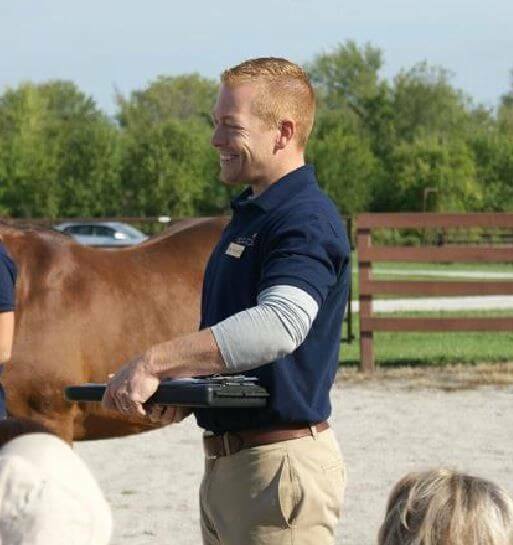 During his second year of veterinary school, Weaver said he attended Opportunities in Equine Practice in Lexington, KY. One of the presenters was Dr. Mitts of PSEH, who was also from Missouri. 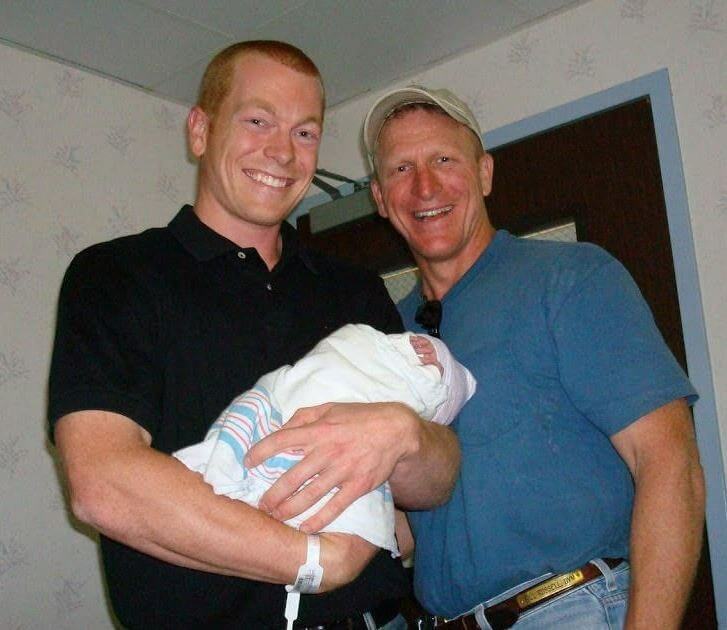 Not only was his career as a new intern in 2007 a lot to handle, but it also came with juggling a family. Undoubtedly, his new life brought unforgettable moments. His interests have varied and changed over the years, making a well-rounded veterinarian. As mentioned, the staff who worked with Weaver enjoyed his time at the practice nearly as much as he did, but possibly none as much as Dr. Bill Russell. The two formed a close relationship that has maintained ever since. 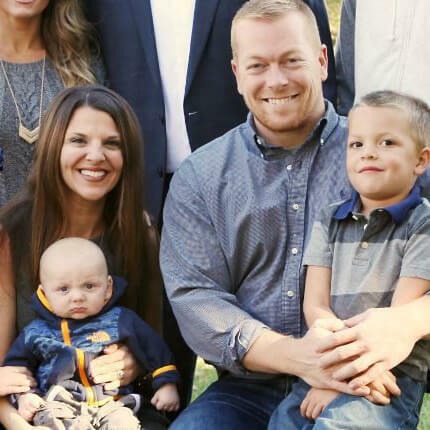 When Weaver’s internship year was completed, he and his wife decided it best for their family to move back to Missouri. There, he spent 5 years at an equine hospital before accepting a position with Boehringer Ingelheim, which is based just outside of Kansas City. He has been with BI for almost 3 years as a technical service veterinarian. “I’ve enjoyed working for an animal health company. I’d like to continue to influence equine health on a national scale,” he said, adding he feels his greatest professional accomplishments are yet to come. 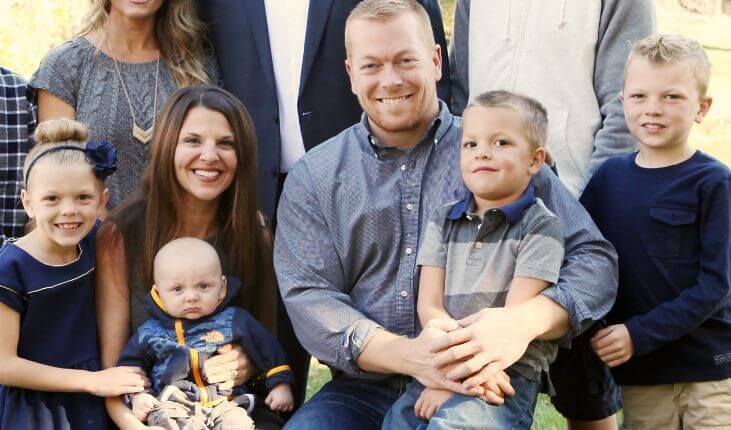 Dr. Weaver is married with four children and he spends his free time doing lots of sports and activities and is a football and baseball coach. Peterson and Smith Equine Hospital continues to congratulate and praise the success of Dr. Kerby Weaver, and appreciates the time he spent with us.